Athletic Brewing Company in Stratford are not just making waves in the Connecticut beer scene, but also the country. They are the first US based beverage company to focus solely on non-alcoholic craft beers. Building an entire brewery focused non-alcoholic beers has caused many to raise a lot of eyebrows and stirred a lot of curiosity and speculation among the beer community. 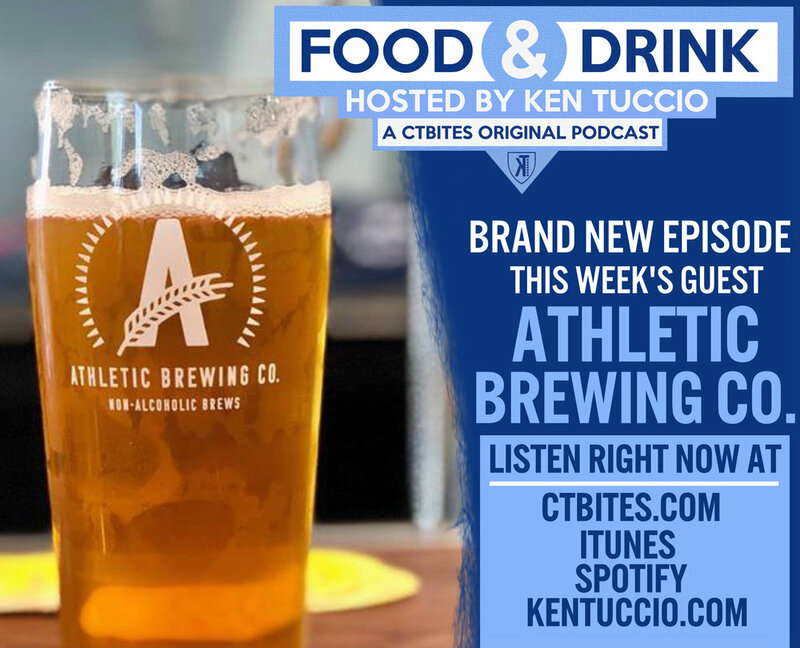 Ken Tuccio sits down with the owner of Athletic Brewing, Bill Shufelt, and head brewer John Walker to talk about why they decided to launch an entire brewery dedicated to beer that won't get you drunk.  Have a listen here.